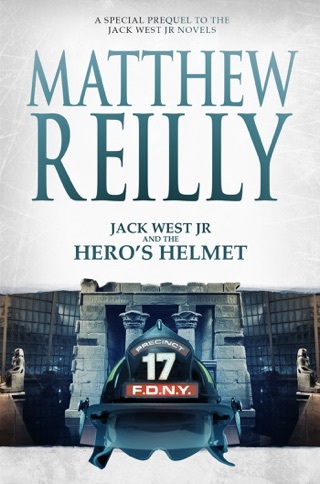 Matthew Reilly is known for his fast-paced action novels, and The Secret Runners of New York is just that. Skye’s new classmates at an exclusive New York prep school are disappearing. 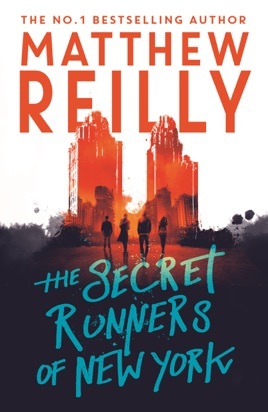 Along with her twin brother, Skye discovers a mysterious and powerful club with ties to an impending apocalypse. 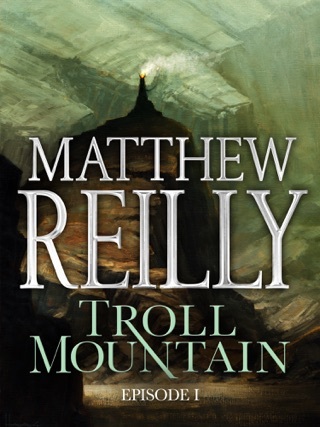 Reilly’s juxtaposition of the high-society life with a bleak, brutal dystopian future is both jarring and gripping. 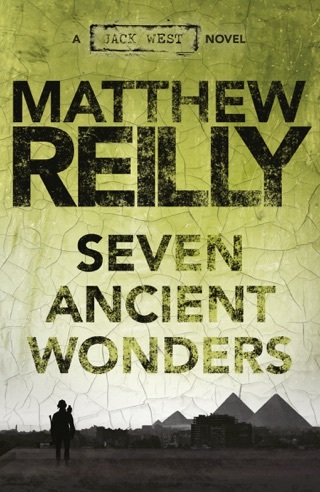 We were fascinated with the book’s exploration of social inequity and cultural collapse, but it was Skye’s desperate struggle for survival that kept us riveted until the last page. This is Gossip Girl meets The Hunger Games, and we’re all in. Crickey! 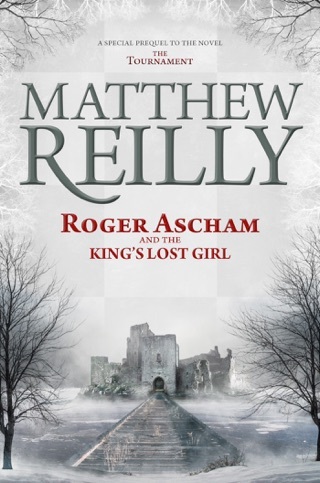 Matt this is the best book I’ve ever read! They should make this into a book. It keeps you on suspense and cliffhangers. To be honest, I really want a sequel to this. I was sad that it ended. Please make more books interesting and in the genre type for Y.A novels. I finished this book in two days in hardcopy form. I saw this book/heard it when you were on the morning show in Aus and my mum was like “Oooo I want to read the book! Sounds interesting! 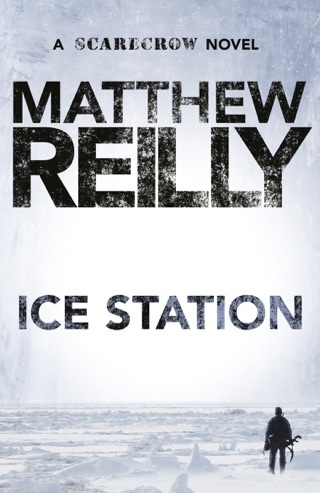 !” I got the book while I was in Sydney at the newsagents and read it instantly. Hope you keep writing good books later in 2019 or in the future. 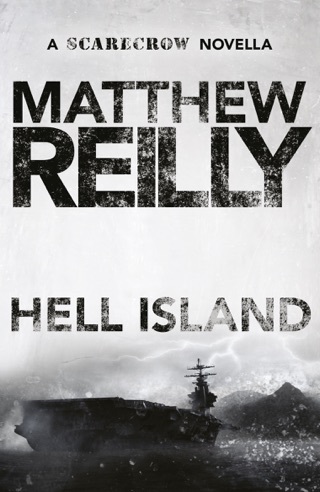 Another brilliant novel by Mathew Reilly, absolutely loved it!